Chambray is here to stay. We’ve seen the fabric on shirts, scarves and even watch straps. 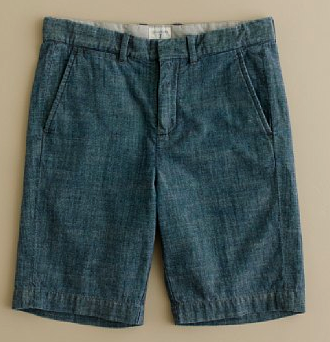 The folks at J.Crew have always mastered the closely woven, solid textile and their Cotton Chambray Shorts are no exception. While they’re offered in their Men’s department, Crew Cuts has a version that fit me perfectly. Penned as an “essential for sartorialists in training,” one could not agree more. These are summer shorts to sport for the latter part of this Spring, and most definitely all summer long. Dial up dressy with a blazer or down with a simple distressed tee. The result is always effortless and always cool. On a New York bound international flight, Tartinery came highly recommended by the folks who curate KLM’s inflight entertainment. 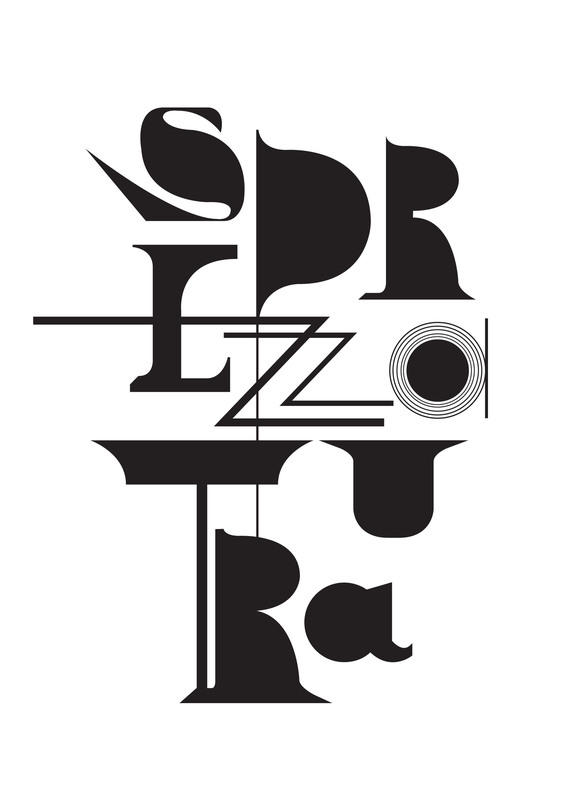 I had passed by the NoLita establishment before and recalled being attracted to the restaurant’s industrial sort of elegance, particularly, their good use of type. On the restaurant’s cellar level you can see, a bird’s eye view of elegant san-serif numbers painted over black table tops. Excited, I watched the short which featured their Poulet Rôti Tartine (roast chicken) prepared from scratch by a striking Frenchman. Upon my return to New York, I made sure to visit. After three years of properly living in New York, I realized I did not engage in the traditions of the young and hip as I used to or thought I did. Almost always hungry, my dinners tend to take place rather early. Nonetheless, I managed to have one of those cool late night dinners at Tartinery. The ambience did not fail to impress. In fact, we scored a table downstairs with a number on it. My suspicion is that they used Avenir, a great typeface in my opinion. If I wasn’t mistaken, the same gentleman on KLM T.V. tended our table. 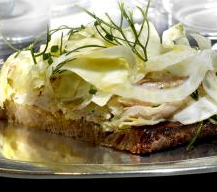 If you are not familiar, a Tartine is an open faced French style sandwich. Unfortunately, the Poulet Rôti wasn’t all that grand. Although showered with sautéed fennel, it retained an unpleasant funk that occurs when chicken is not properly cooked or seasoned. The Thon Cru was fine but nothing too special. Shaved raw tuna, wasabi mayo and fennel. 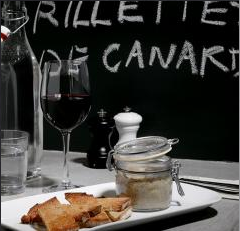 Interesting were the Duck Rillettes that were served in a French Kilner jar with rustic bread. Pro Palestinians and pro Israelis unexpectedly united in their scorning of Julian Schnabel and Rula Jebreal’s Miral. The film which witnessed its U.S. release recently has been barraged with a myriad of reviews expressing distaste for a Palestinian narrative rendered ambiguous and tepid, to maximize Western audience appeal. Comparatively, many deemed the film biased, presenting Israel in a negative light without regard to the chronological sequence of the events that have taken place in the last 60 years or so. Regardless of where one falls on the issue, keep in mind that Miral is a story not a documentary. Further, why does every film that emerges as even remotely Palestinian have to account for an unmitigated incarnation for the plight of all Palestinians? On the other hand, to those who deemed the storyline barbaric in its depiction of Israelis, if memory fails to serve correctly, the state of Israel was not established on the romantic grounds we associate freedom and equality that perhaps The French Revolution is better suited for. Miral is good film with only a few underwhelming moments. Frida Pinto who plays the main character, no matter how beautiful and closely representative of Jebreal’s eye-appeal, feels out of place and even sometimes out of context. Her attempt to speak English with an Arabic accent comes off as extremely Indian. She is not as interesting as the other characters who seem to be on the periphery. Hind Al Husseini, Nadia (Miral’s mother) and even the Christian PLO activist she gets involved with, present a much more compelling narrative. Floundering throughout the film, Miral hardly breaks new ground. Nonetheless, she emulates the powerful themes of womenkind and education, which the film nurtures and Jebreal herself stands by. Schnabel’s modus operandi is unique, presenting a visually compelling film with a poetic musical score. The song’s out. Check it out here. Melodies are mashups of “Paparazzi” and “Bad Romance.” Familiarly Gaga, the track has a very strong industrial sound. 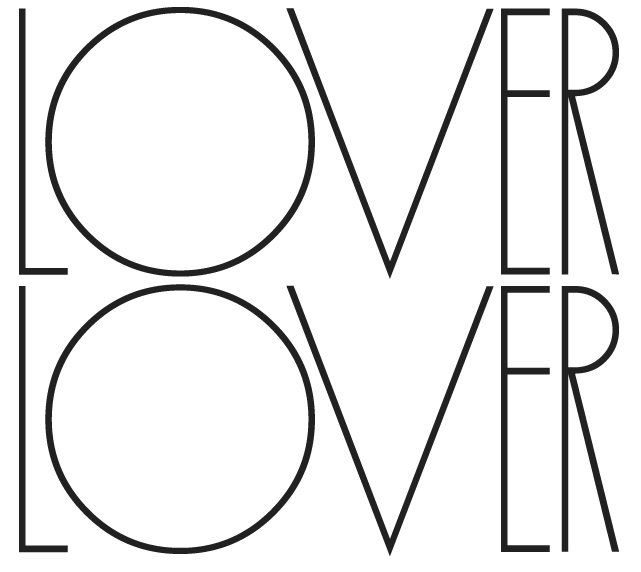 Although the warmest season of the year is yet to grace us, the discovery of Lover Lover has strangely left me excited for my least favorite season of the year. The inaugural single “Freebirds” is a strong indicator of the band’s ambient genre, sun bathed and electronic, yet still somehow folksy. Vocally akin to Annie Lennox, Debbie Harry and Stevie Nicks, the single embodies the perfect sounds of the beach and the fashion that the season brings along with it.